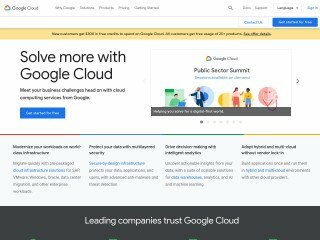 Searching for web hosting companies will return a variety of results, displaying the various types of web hosting plans available. You may have done this before and encountered a few Linux web hosting plans. I am sure most of your are familiar with the Linux operating system, but for those of you who are not, Linux is the leading alternative to the Windows operating system, and is used by many companies around the world. Developed by Linus Torvalds in 1991, Linux is a Unix-like operating system that was originally meant to replace the Minux operating system. 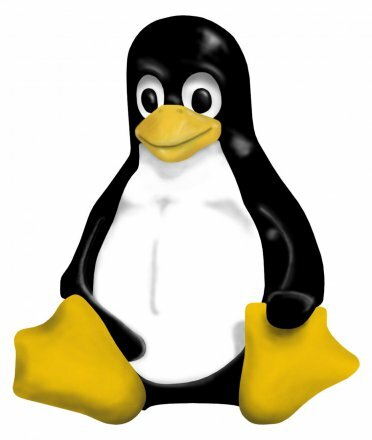 Linux is considered an open source operating system, as each user receives a source code with their copy of the operating system. Linux comes in different “flavors” such as RedHat and Ubuntu. 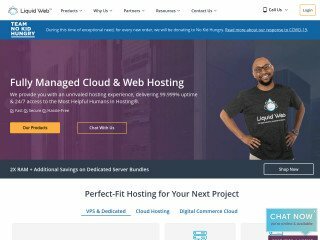 All Linux web hosting plans include the LAMP software bundle. LAMP stands for Linux-Apache-MySQL-PHP/Perl/Python. Apache is a widely used open-source, multi-platform web server. 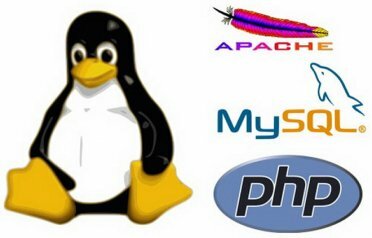 Most Linux hosting plans use Apache servers. MySQL is a database that provides multiple users access to several online databases that are used to comprise the data of a website or network of websites. Any webmaster trying to utilize advanced website design of any kind will need a database of some sort. PHP/Perl/Python are all programming languages used in the production of advanced web applications. 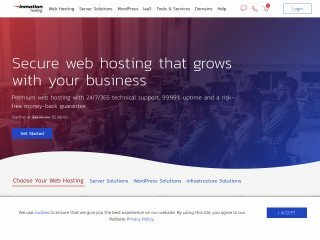 Almost all Linux web hosting solutions support PHP, while Perl and Python are not fully supported by all web hosting service providers. In fact, few web hosting companies actually provide support for the Perl and Python languages. 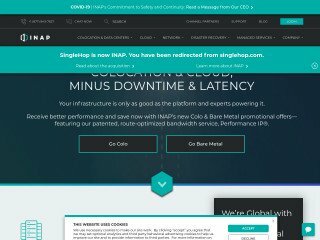 RELATED: 5 Hosting providers that re-define "Managed"
Without knowing the difference it can be a difficult decision to choose between Windows and Linux -based web hosting. The fact is, there is no major visual difference between the two on the surface, and most average users would not even notice the difference at first glance. However, there are some fundamental differences between the two that could affect your ultimate decision. 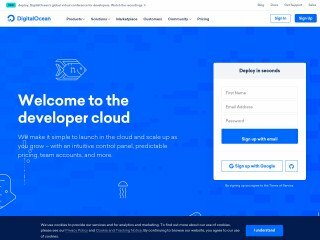 For example, if you’re planning on using any Microsoft applications and programming tools likes Visual C++, Frontpage, or ASP.Net, then you may want to consider Windows-based web hosting. As far as security is concerned, Linux web hosting is considered to be safer than Windows-based web hosting. Therefore users can expect greater reliability and more uptime when using a Linux hosting service. Linux servers can also run for a very long time without the need for a reboot, whereas Windows servers need to reboot after almost every upgrade. Performance-wise Windows and Linux are neck and neck and there is no considerable difference. The most noticeable difference between the two for the average consumer is price. Linux web hosting is generally cheaper than Windows web hosting. If you are looking for a cheap deal on web hosting combined with reliability then you should consider Linux web hosting. If you absolutely need Microsoft application functionality, then perhaps Windows-based web hosting would be best for you.